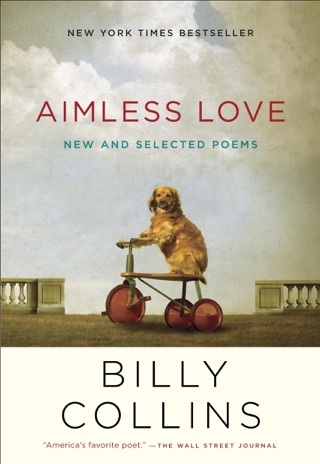 Playfulness, spare elegance, and wit epitomize the poetry of Billy Collins. 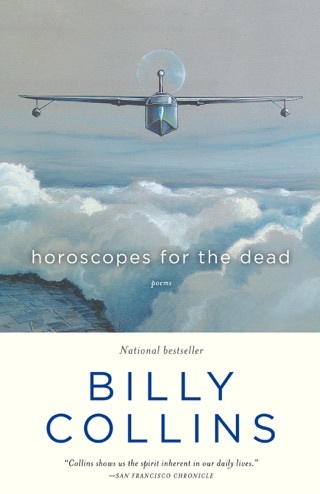 With his distinct voice and accessible language, America’s two-term Poet Laureate has opened the door to poetry for countless people for whom it might otherwise remain closed. 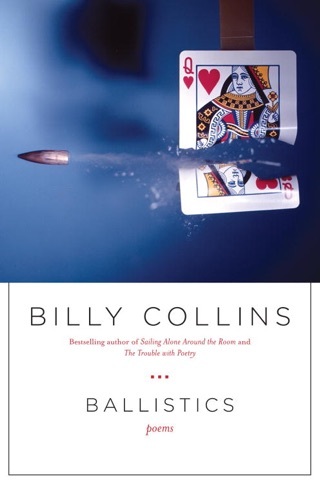 In this dazzling new collection, his first in three years, Collins explores boyhood, jazz, love, the passage of time, and, of course, writing–themes familiar to Collins’s fans but made new here. 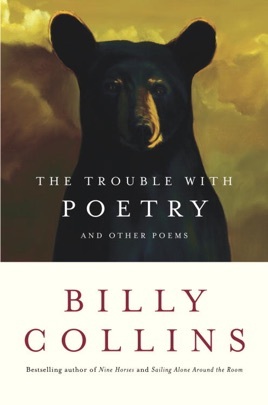 Gorgeous, funny, and deeply empathetic, Billy Collins’s poetry is a window through which we see our lives as if for the first time. 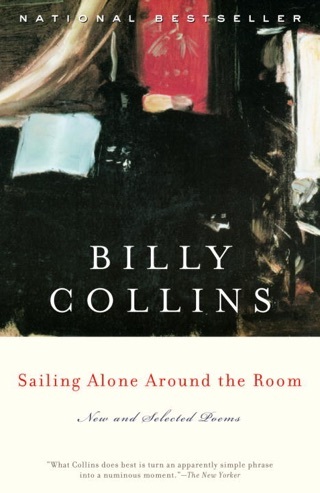 Two years after his very visible stint as U.S. poet laureate, Collins (Sailing Alone Around the Room) remains one of the nation's most popular poets. 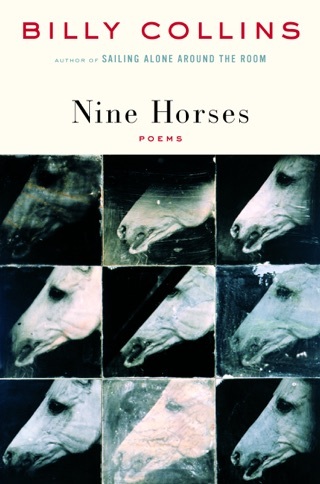 His light touch, his self-deprecating pathos and his unerring sense of his audience (nothing too difficult, but nothing too lowbrow) explain much of that popularity and remain evident in this eighth collection. "The birds are in their trees,/ the toast is in the toaster,/ and the poets are at their windows," the volume begins: the poet as sensitive everyman, moved if not baffled by literary legacies, and attracted to simple pleasures, constructs a series of similar days and scenes. 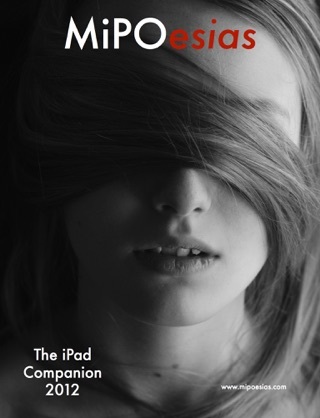 "In the Moment" depicts "a day in June," "the kind that gives you no choice/ but to unbutton your shirt/ and sit outside in a rough wooden chair"; "I Ask You" opens on "an ordinary night at the kitchen table." Collins's comic gifts are also much in evidence: "Special Glasses" describes spectacles that "filter out the harmful sight of you"; "The Introduction" makes fun of footnotes and obscurities in other poets' poems. The dominant note, however, is a gentle sadness, accomplished with care and skill, sometimes (as in "The Lanyard") garnished by autobiographical wisdom.